Have you ever been the subject of a photo, or taken a photo, that you knew was great, but that you’ve never been able to find again? For some reason, you might’ve missed the moment to grab the photographer’s email or number, and next thing you know, the photo’s gone, into the ether. Alternatively, you might’ve been the subject of a really great photo that you didn’t even know about; maybe hundreds over the course of your life! Wouldn’t it be great if you could gather up all those unknown moments to keep as memories? If only there was a place to do that…well, the good news is that now there is! FindYou Photo aims to reunite you with your estranged snaps, and it’s out now on iOS. 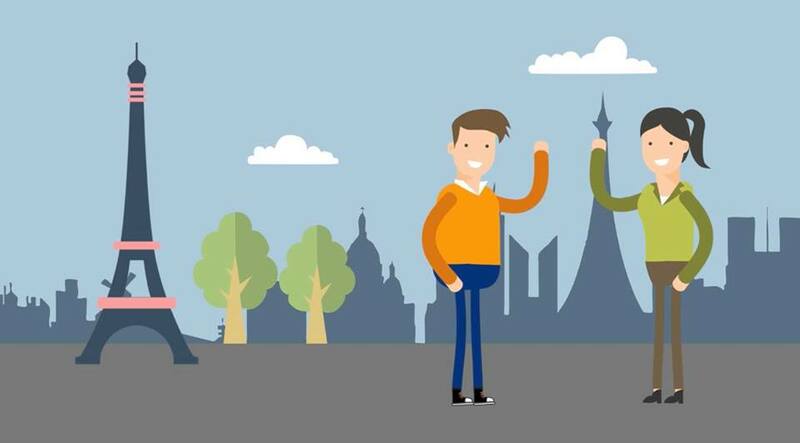 The concept behind FindYou Photo is a clever one. Millions upon millions of smartphone photos are taken every year, but comparatively few are sought out by people. The only way of tracking down a particular shot is through tagging, and usually that’s at the whim of the person uploading the photo. If they didn’t, then it’s unlikely you’ll be able to find the photos in the ever-increasing mountain of digital snaps. FindYou Photo doesn’t bother with tagging; indeed, tagging seems highly inefficient when you consider what this new app on the block brings to the table. FindYou Photo allows you to search out photos using time, date and location as your search parameters. You can then sift through a large number of photos from all sorts of different cameras, and discover photos you may have missed of your recent holiday or event. The app works great for big gatherings like birthday parties or weddings, when you have hundreds of cameras firing at the same time. People usually miss most of the photos taken of themselves during events like these, just through the sheer quantity of snaps that flood the internet the next day. Alternatively, if you’re on holiday and forget your camera or run out of battery, you can relive your trip through the lens of other tourists who were in the same place as you at the same time. Who knows? Maybe you’ll even turn up in a shot or two! FindYou Photo is an innovative idea which could revolutionise the way people interact with photos. Smartphone photography isn’t going away anytime soon; in fact, all signs point to it increasing exponentially over the next few years. 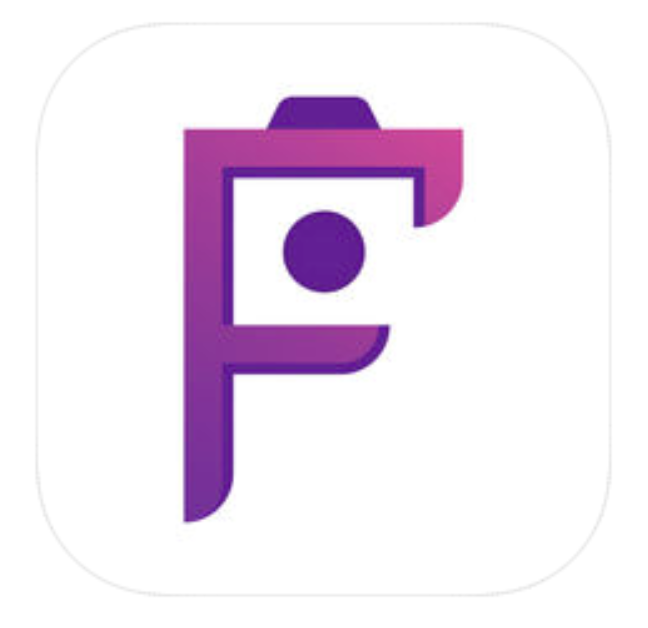 Get ahead of the photography curve with FindYou Photo, out now in the App Store!